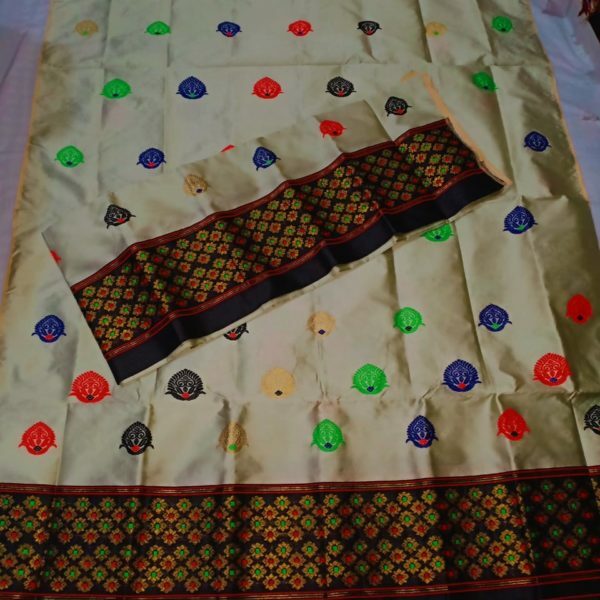 Gamosa (Gamocha/ Gamusa) is a exclusive distinctiveness of Assamese Society. 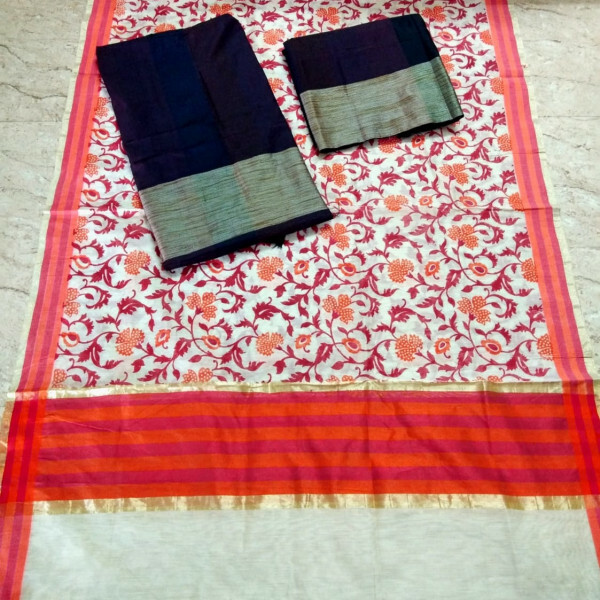 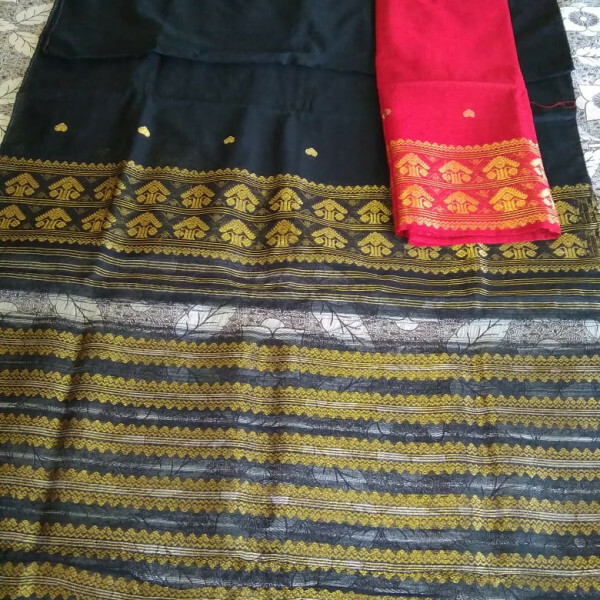 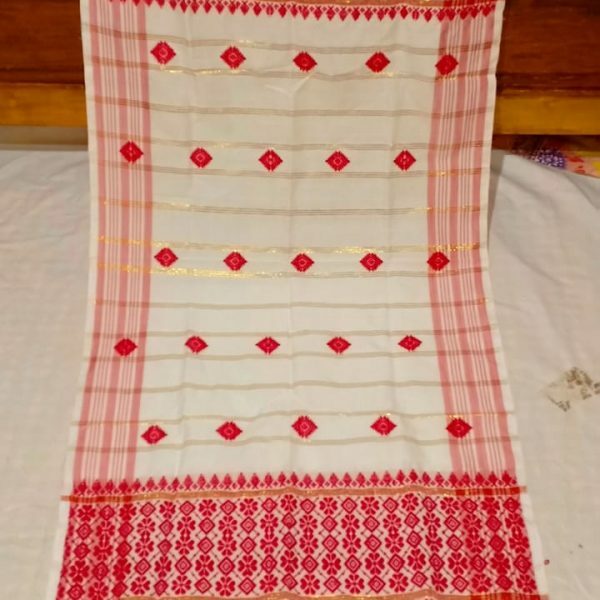 This small piece of cloth has immense admire and wide usage in Assamese elegance. 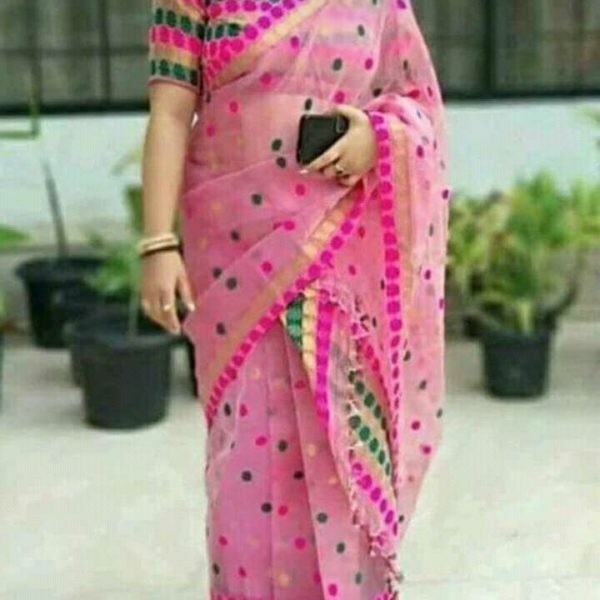 Assamese Gamosa online is one particular cloth article in it’s usage and looks, nowhere in the rest of India something like ‘Gamosa’ is found. 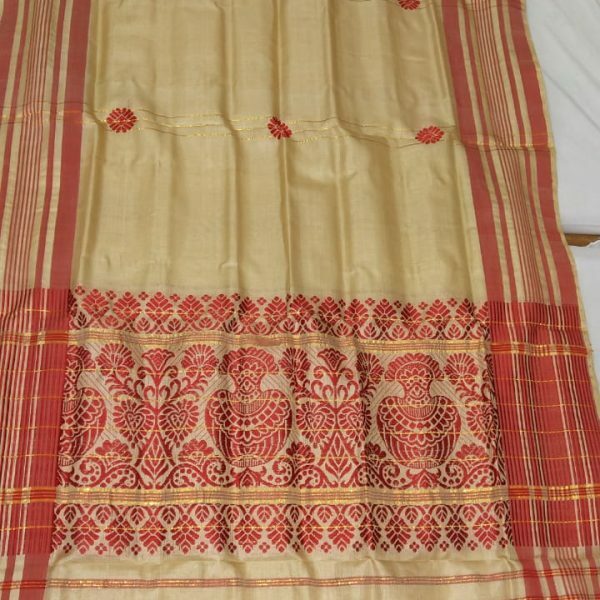 Gamosa is also known as ‘Bihuwaan’, as it is an essential part of Bihu festival of Assam.